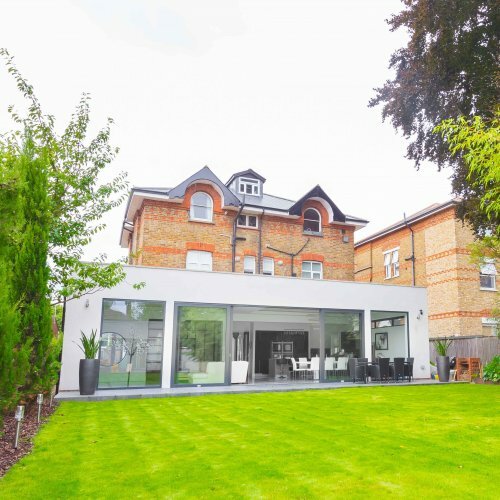 One of our major turning points arose when we were awarded this very prestigious project in the affluent and highly sought after location in Teddington. 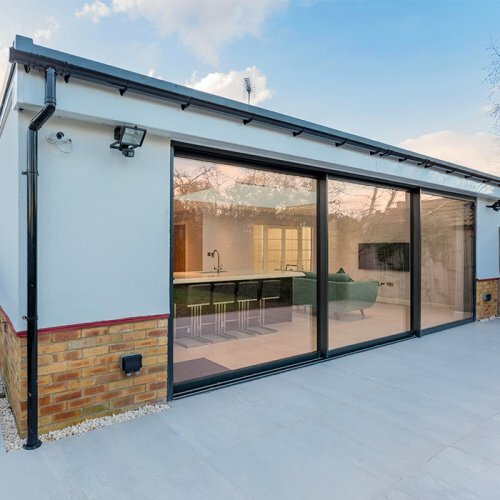 Our client’s semi-detached bungalow in a rural part of Pinner had an array of traditional characteristics that many people fall in love with on a home. 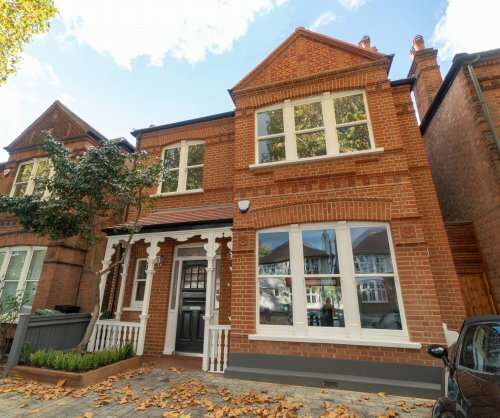 The owners, therefore, wished to retain these traditional features, whilst given the property a modern upgrade. 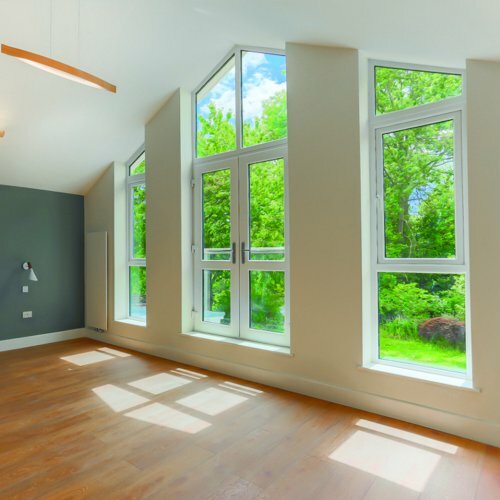 Our client already owned a significantly large semi-detached property in North London but his ultimate vision was to completely transform a typical suburban dwelling into an exceptionally unique home. 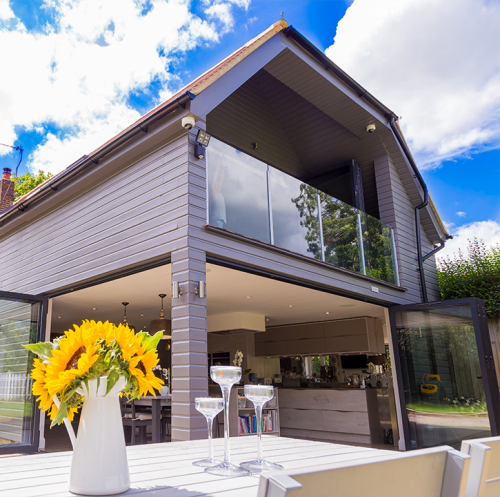 We had the pleasure of completing a bespoke barn conversion and refurbishment in Stoke Poges, including a double-storey extension with a state-of-the-art cinema room. 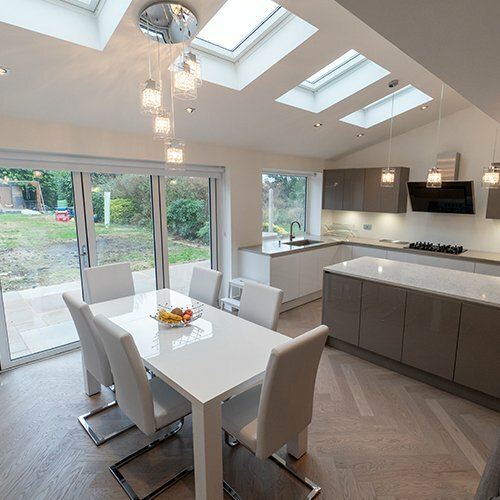 The Market Design & Build is proud to present this beautiful, fully refurbished property in Richmond, complete with a brand new loft conversion and a double storey side and rear house extension. This is a perfect example of how your home can reach its full potential. 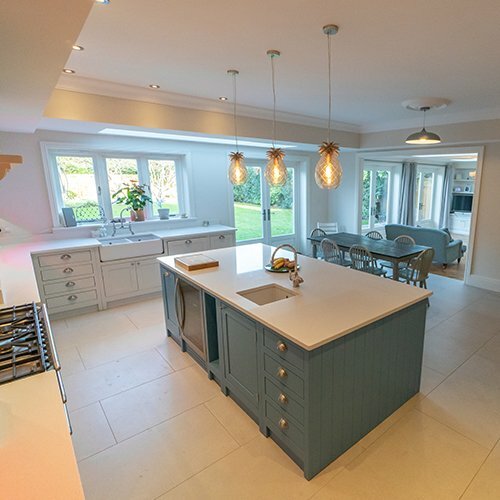 We were appointed to undertake a project to fully transform the layout of this property, by building a rear double storey extension and a side extension. 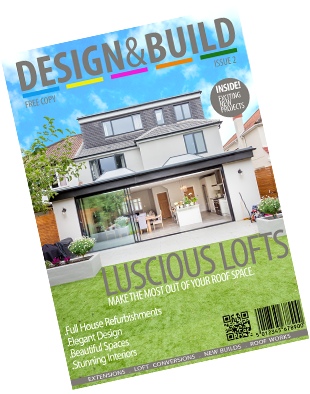 We also undertook a garage conversion, which included building brand new roof. 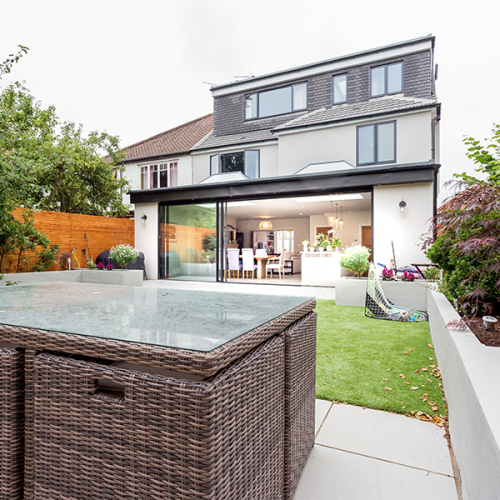 We were tasked with completely transforming this large family home in the heart of Kew. 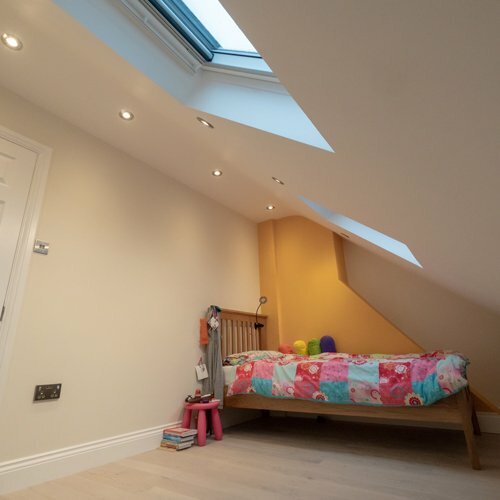 We undertook a large rear extension at this property, along with a double dormer loft conversion.